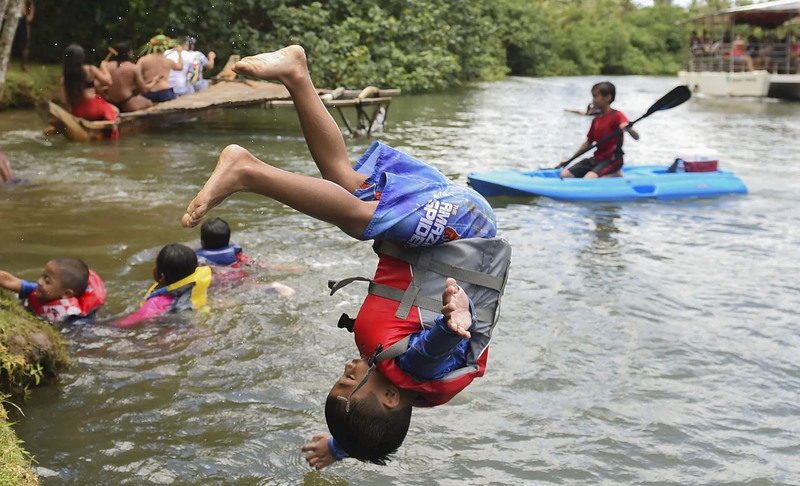 Guam’s culture, especially the Rivers, are something than every Guam resident is proud of and find different ways to celebrate. The Guam River Festival IV is another such occasion when all of Guam congregates to celebrate this culture and the great Hafa Adai spirit. Local Artists, Musicians, Performers, Dancers, Traditional Healers, Exhibitors & Vendors of different crafts join this celebration to make it a bright and grand affair. This is Guam’s way of celebrating the Magic of Southern Guam & 30 Years of Adventure River Cruising. This year the event is to take place on April 6th & 7th, at the Valley Of Latte, from 10 AM to 5 PM, both days. Learn More about the festival here. As the event happens over a weekend, it gives chance for people from across the globe to be part of this awesome celebration. Visitors of all ages, from all over the world, can enjoy Live Music, Delicious Chamorro Food, Adventure River Cruises, Cultural Performances & Dances, Local Entertainment, Plying on the Traditional Canoes and visit to the Valley of the Latte Animal Sanctuary. This and much more if you are part of this celebration. 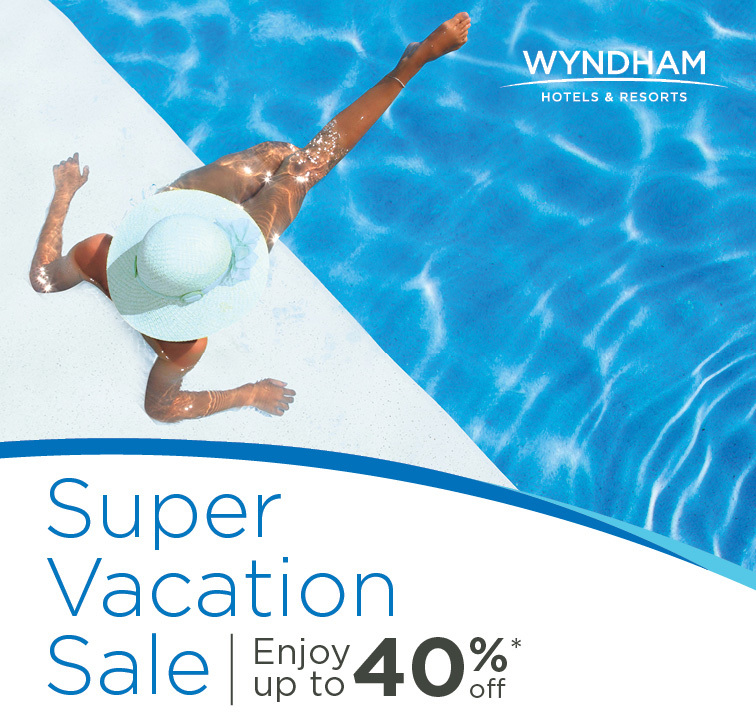 When visiting Guam, book directly with Wyndham Garden Guam, as not only do you get great offers and wonderful hospitality, you also are part of a noble cause, as for every direct booking done, Wyndham Garden Guam will donate $1 to benefit Make-a-Wish Guam-CNMI, USO Guam, Guam Animals In Need and Special Olympics Guam; organizations who provide critical services to uplift the community of Guam.